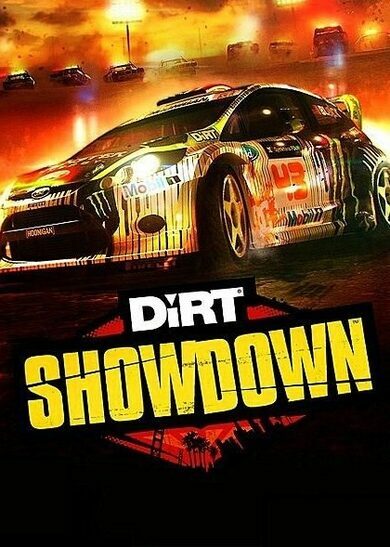 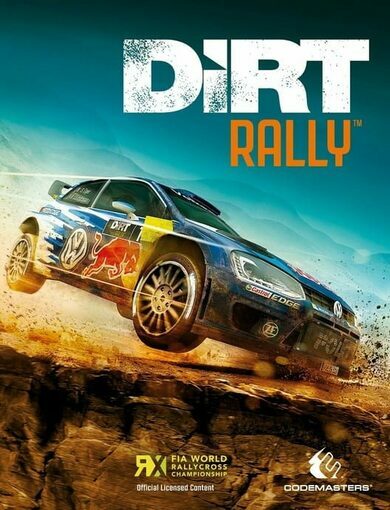 DiRT Showdown key offers a racing game jam-packed with action that is brought to you by the Codemasters team of developers. 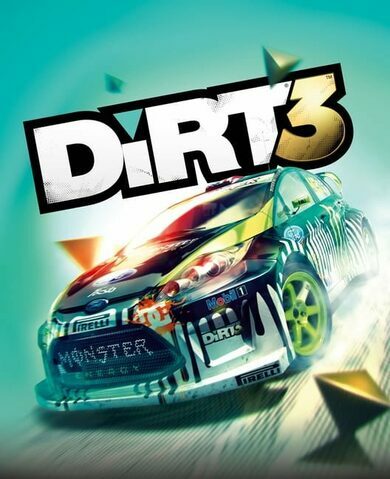 Take your vehicle on races all across the world, pleasing crowds with sharp turns and the sweet, sweet sound of turbo! 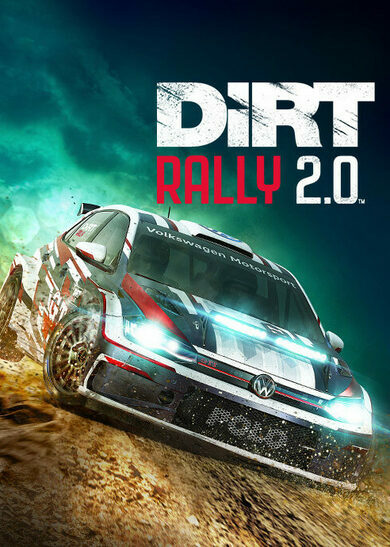 Keep the accelerator pedal pressed down to the floor as you awe crowds in racing’s most iconic arenas on your way to victory!